Find out about the structure of KPMG in Albania. KPMG in Albania has three partners and two directors led by Gergana Mantarkova. Our leadership is responsible for setting the firm's strategy and overseeing its implementation. 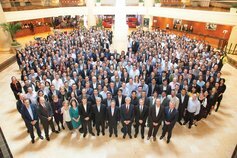 Internationally, the Global Board is the principal governance and oversight body. Its responsibilities include approving long-term strategy and protecting the KPMG brand. 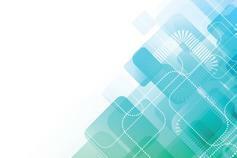 KPMG, as a responsible business, aims to be transparent and open about how we work. 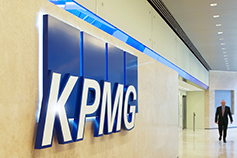 Learn about the history of KPMG.